The NHS Five Year Forward View (2014) calls for new models of care with protection and prevention a key focus. All healthcare professionals have a duty to assess, maintain and restore skin integrity as part of their daily contact with patients. Poor management of vulnerable skin can cause multiple problems for both the patient and the healthcare professional. The Total Barrier Protection™ (TBP) strategy ensures the right patient, receives the right skin care treatment, at the right time. 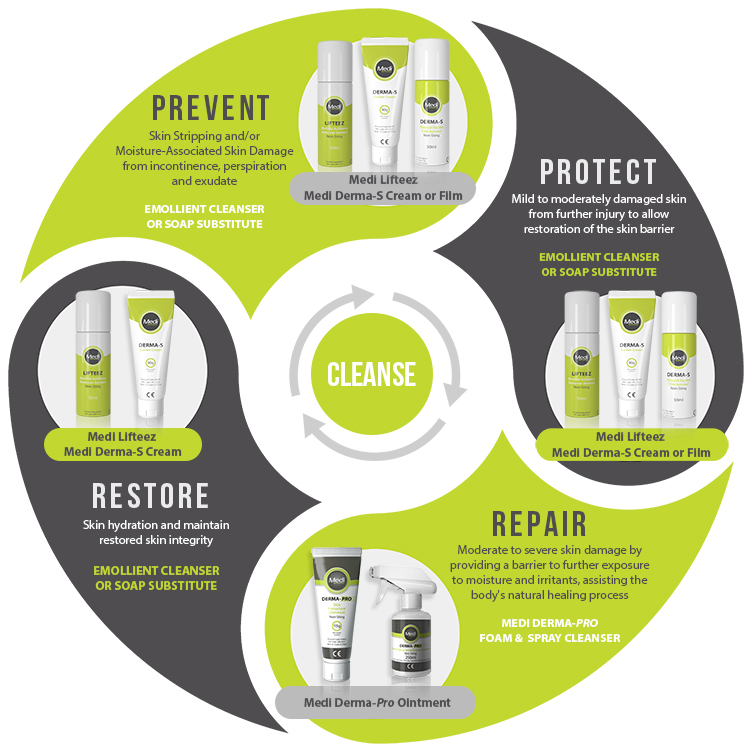 Repairing and restoring skin integrity whilst also ensuring protection against factors that may damage vulnerable skin, preventing further trauma to patients. 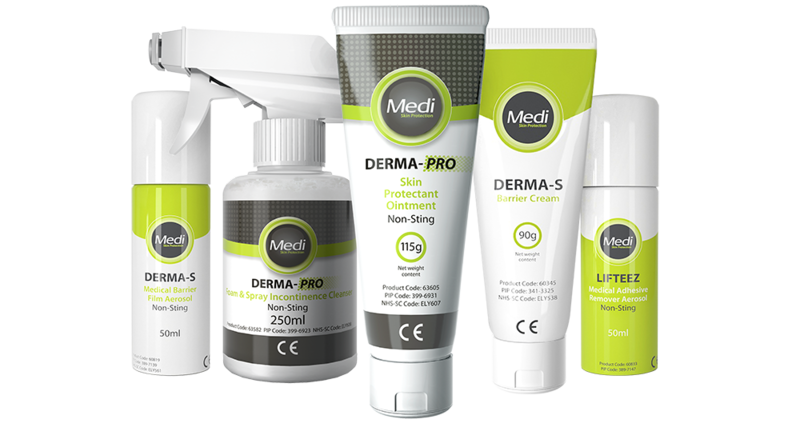 Medicareplus International’s Skin Care Range provides Total Barrier Protection. Loden M. Effect of moisturizers on epidermal barrier function. Clin Dermatol 2012; 30:286–96. Del Rosso JQ, Levin J. Clinical relevance of maintaining the structural and functional integrity of the stratum corneum: why is it important to you? J Drugs Dermatol 2011; 10:s5–12. Kerscher M, Williams S, Dubertret L. Cosmetic dermatology and skin care. Eur J Dermatol 2007; 17:180–2.